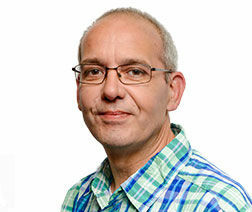 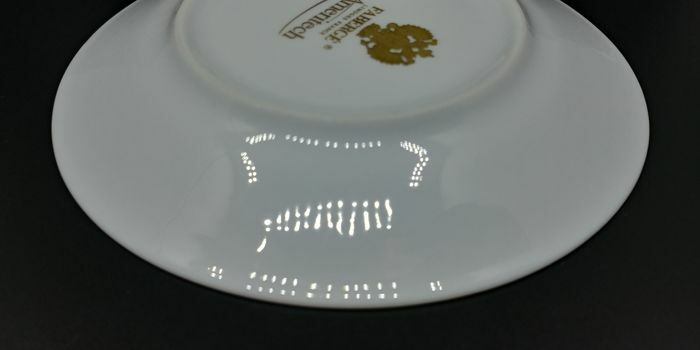 Stan doskonały - przedmiot prawie nieużywany, z minimalnymi oznakami wieku oraz zużycia. 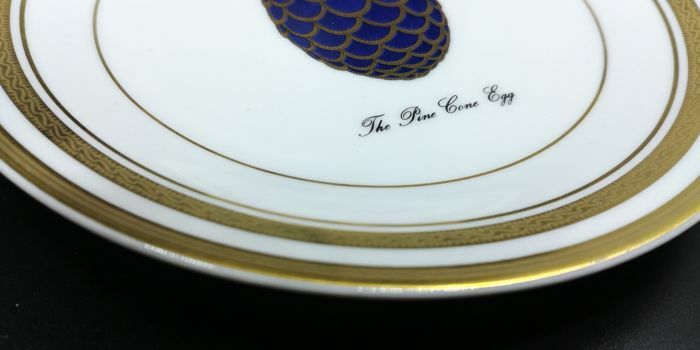 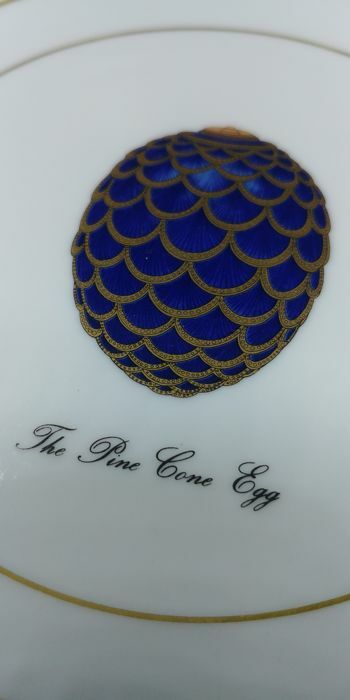 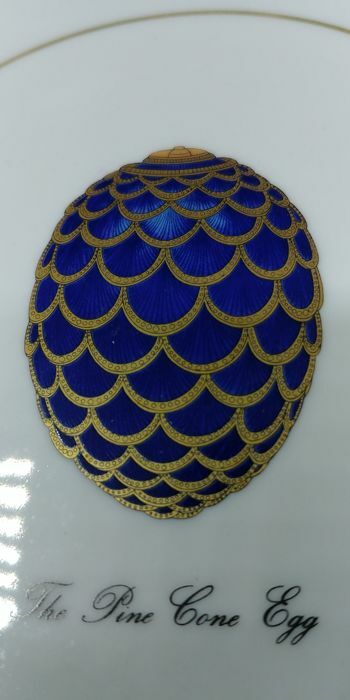 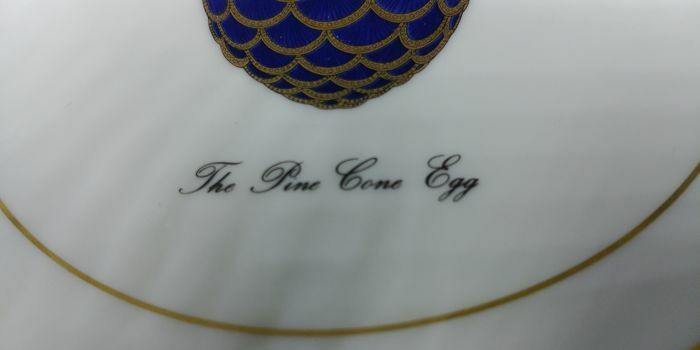 Fabergé Limoges France The Pine Cone egg plate. 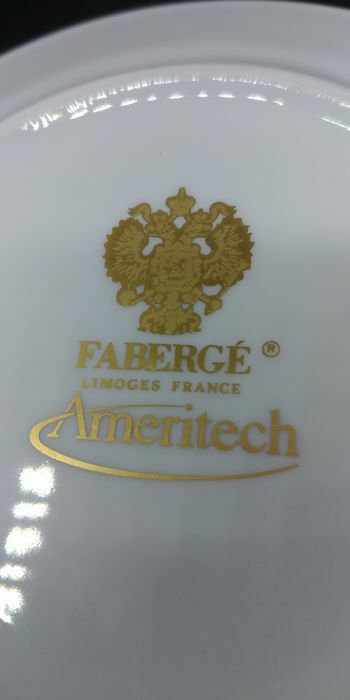 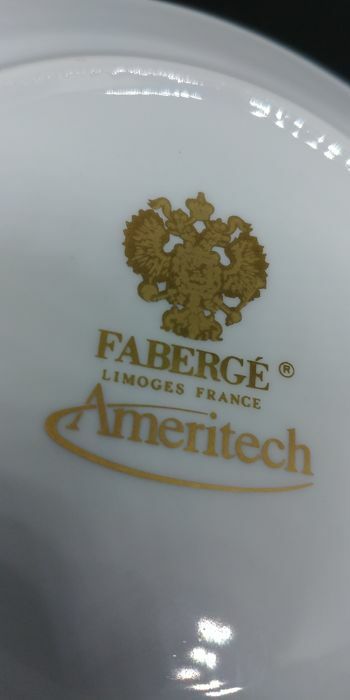 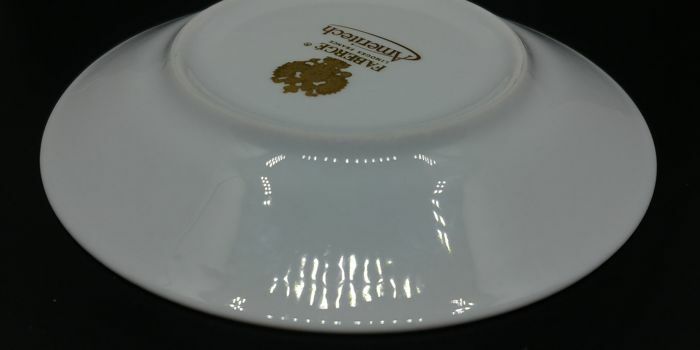 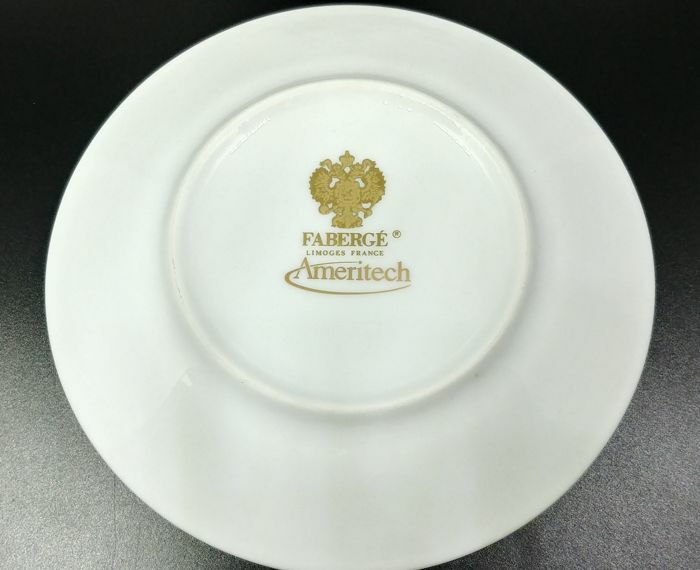 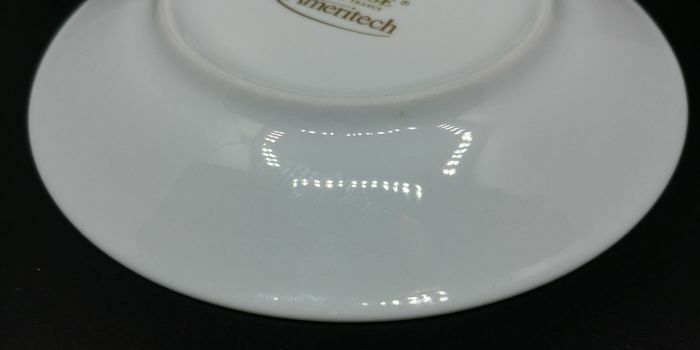 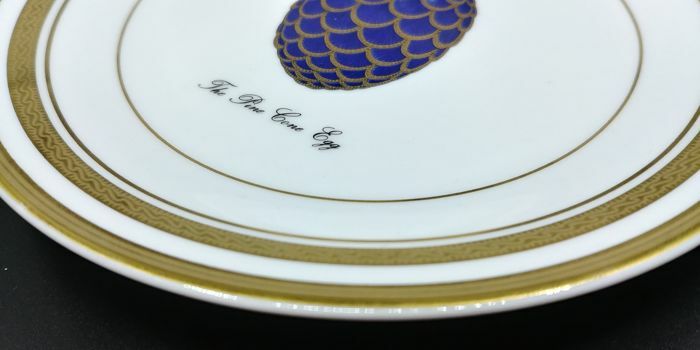 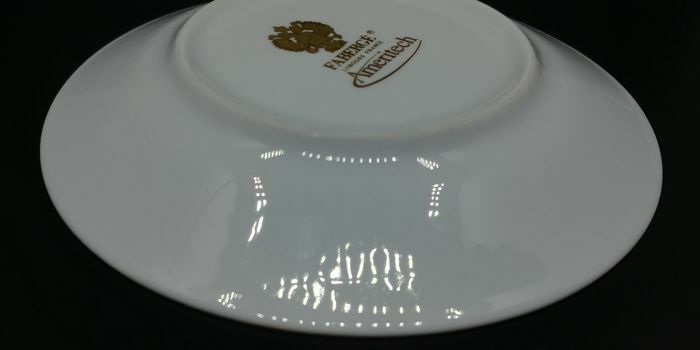 This plate is a limited edition created by the House of Fabergé in collaboration with the American Ameritech Corporation at the time. 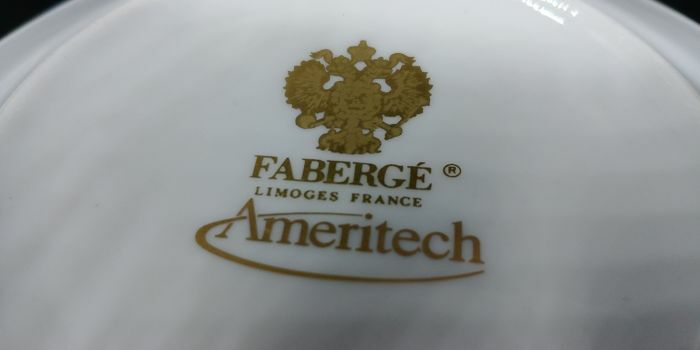 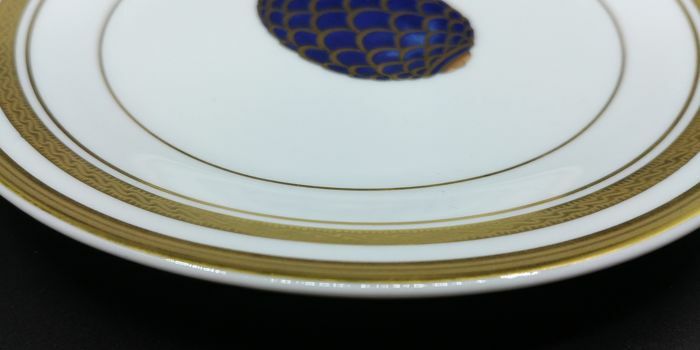 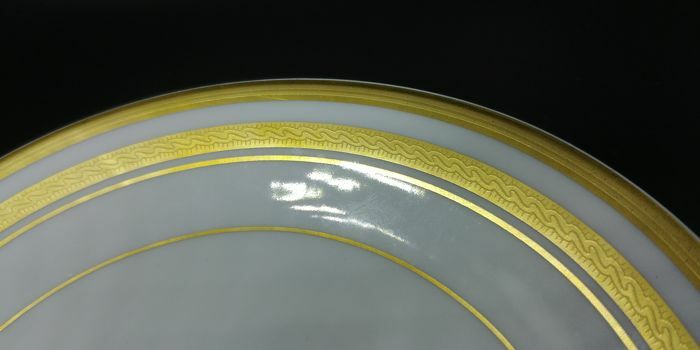 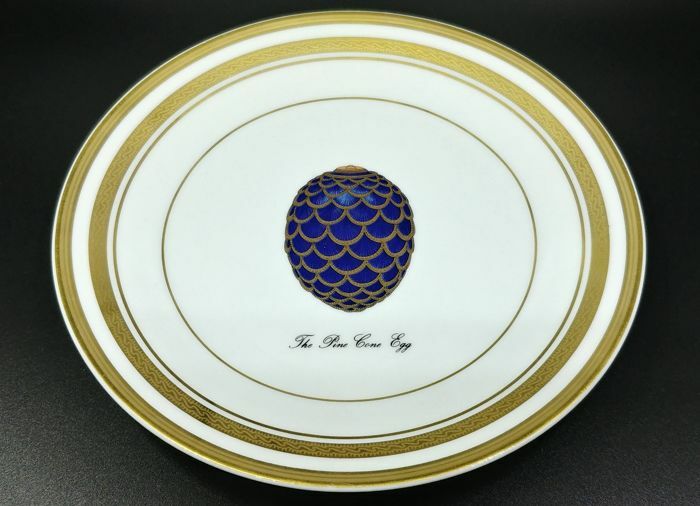 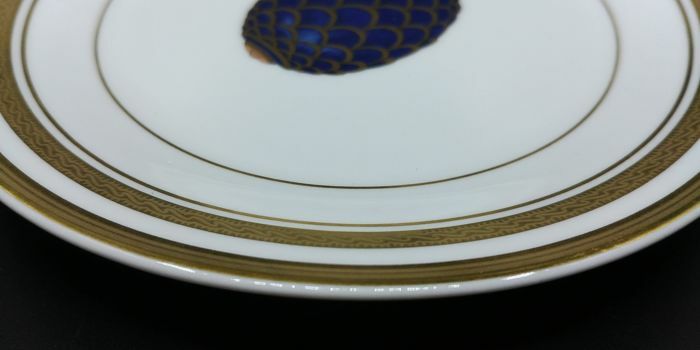 Beautiful plate of the Fabergé House & Ameritech porcelain of Limoges France with a fine gold paint finish.